Choosing the right tree and the right lighting element are key to beautiful tree lighting. We lit the driveway with moonlights in the trees along the right side of this driveway for drama in the evening. Trees are one of the most important parts of a beautiful landscape. They offer shade, screening, create a focal point of interest and serve as a backdrop of inspiration to other landscaping and outdoor structures. One way to create a landscape that sizzles with beauty and visual interest is to entail the use of tree lighting into your outdoor lighting design. 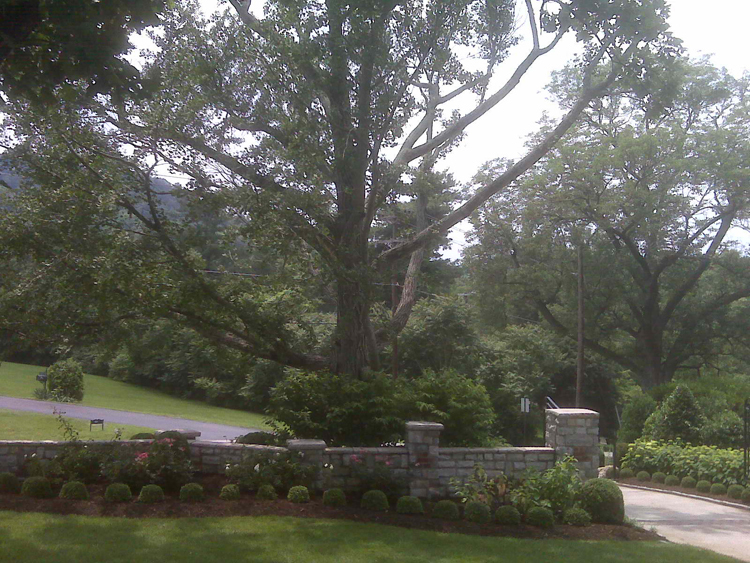 In the Nashville area trees are among many of our scenic treasures and we have become experts at helping homeowners decide the perfect specimen tree in their landscape as a candidate for lighting. Our tree lighting formula can accentuate the height, width and canopy of the tree. What elements we include into lighting your individual conifer all depend on the tree itself. The shape, size and spread of the trees branches can come to life at night easily with the use of one or more of our tree lighting elements. In our experience the trees that benefit the most from tree lighting and make the most impact, or “bang for your buck”, if you will, are trees with spreading canopies. Trees that offer full spread or “vase” canopies, which means the branches spread upright, also some weeping species make the best trees to light in your landscape. With spreading canopies, there is more room to play the light up and down through the limbs of the canopy itself. Bushier, thick limbed, columnar trees offer little room for enhancement through tree lighting. 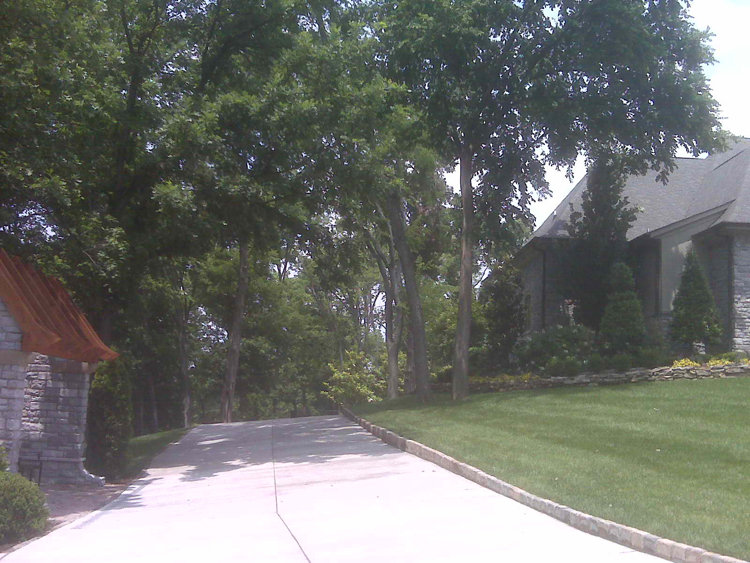 We lit the entry to this driveway from the ginkgo tree, which is a focal point of this landscape. Moonlighting is also a viable option in tree lighting that uses the upper branches of the tree to cast light into the lower branches to light a path, or other point of interest in correlation with the tree itself. The term “moonlighting” itself lends to thoughts of mystery and romance, and that is exactly the type of light moonlighting emits. A type of unforgettable light that uses depth to cast a glow full of ambiance and haunting beauty. If you are wondering which trees you may have in your yard that would make perfect candidates for tree lighting, we have compiled a summary of some of the trees that we often see here in the Nashville area that look beautiful with the addition of outdoor tree lighting. Many varieties of Maples, Oaks , Ginkgo trees and ornamental cherry trees definitely fit the bill. 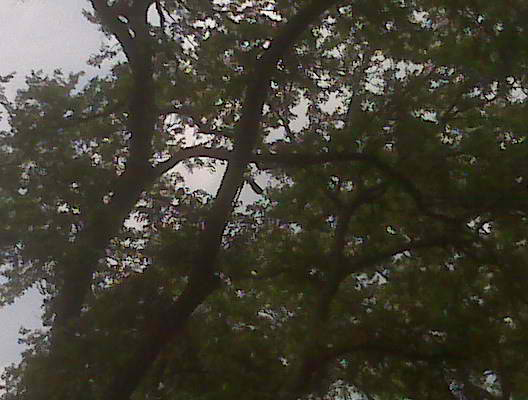 Other good species include the Hackberry, Elms and Birch trees. If you are fortunate enough to have one of the weeping varieties of trees like weeping Birches, weeping Maples and weeping Cherry trees their unique form and branching can become a focus of drama in your landscape with tree lighting. Specimens with spreading, or complimentary, canopies make the best candidate for tree lighting in your landscape. Visit our landscape and garden lighting galleries located on our website for more example of tree lighting at it’s best. This entry was posted in Landscape Design, Landscape Lighting, Moonlighting, Outdoor lighting design, Outdoor Lights Nashville, Tree lighting and tagged Designs of tree lighting, Garden lighting, Gardens, Impact of tree lighting on your landscape, Landscape Design, Landscape Lighting, landscaping, lighting design, lighting specialist, Lighting Tips, moonlighting, Nahsville tree lighting, Nashville moonlighting experts, Nashville tree lighting experts, Nashville trees that make the best candidates for tree lighting, Outdoor Lighting, outdoor lighting Nashville, outdoor lighting perspectives by outdoorlightingnashville. Bookmark the permalink.